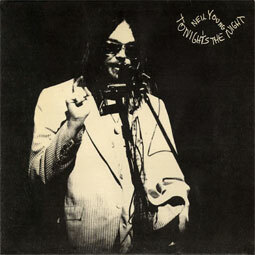 Tonight's the Night is the sixth studio album by Canadian musician Neil Young, released in 1975 on Reprise Records. It was recorded in 1973, mostly on August 26, but its release was delayed for two years. Official gatefold reissue.